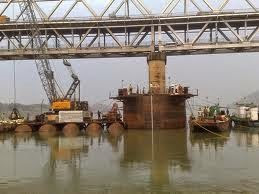 sinking is done by excavating the dredge holes to required level. Strong cutting edges: used for sinking mechanism. Well curb: the papered section of the well above cutting edge. overcoming the frictional resistance while sinking. constructed for transmitting the loading of super structure to the well.